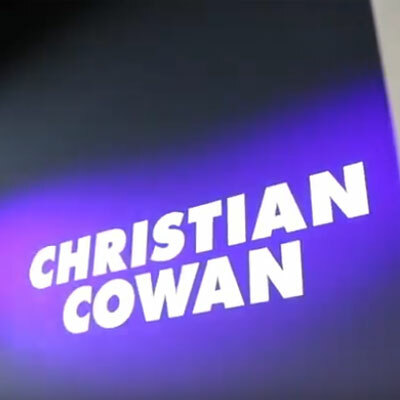 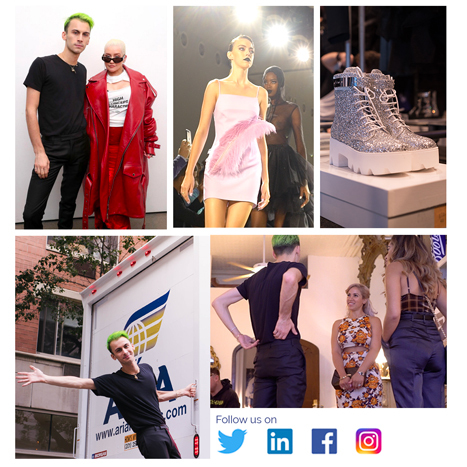 Excited to announce another fashion week in the books with team Aria transporting Christian Cowan’s F/W19 collection on February 12th 2019. 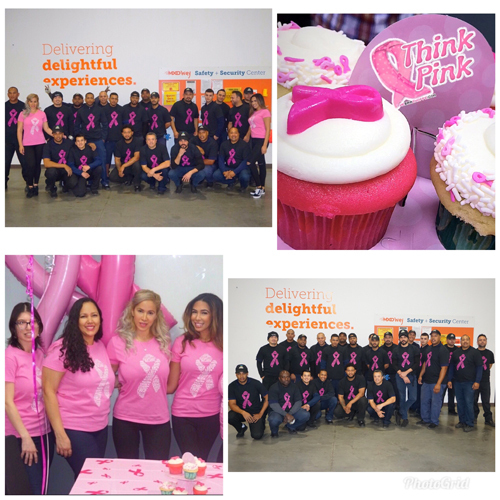 Aria Logistics’s annual pinkoctober! 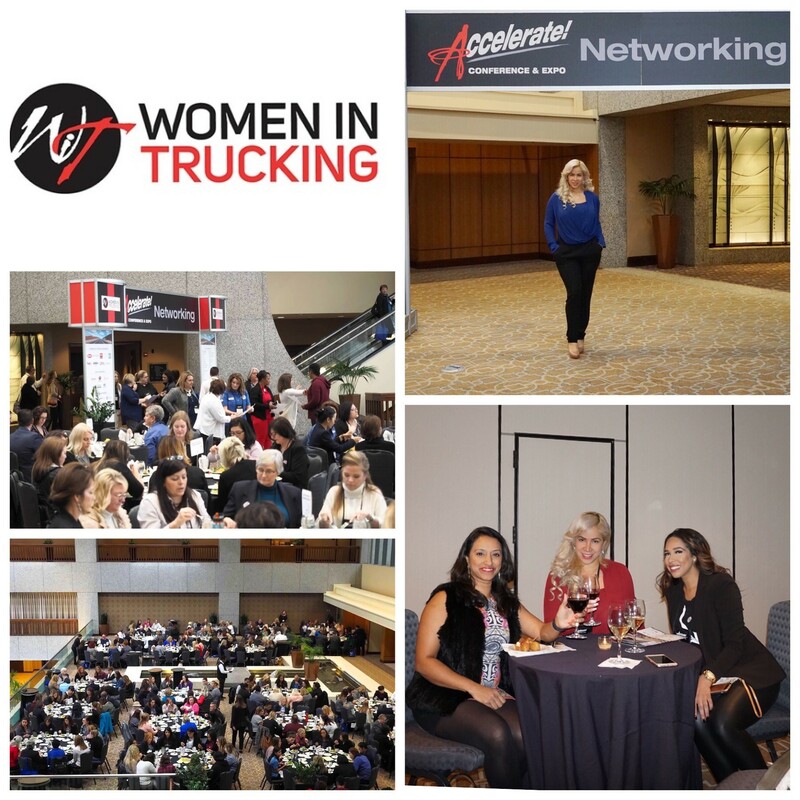 Spreading the word and increasing awareness for breast cancer awareness month. 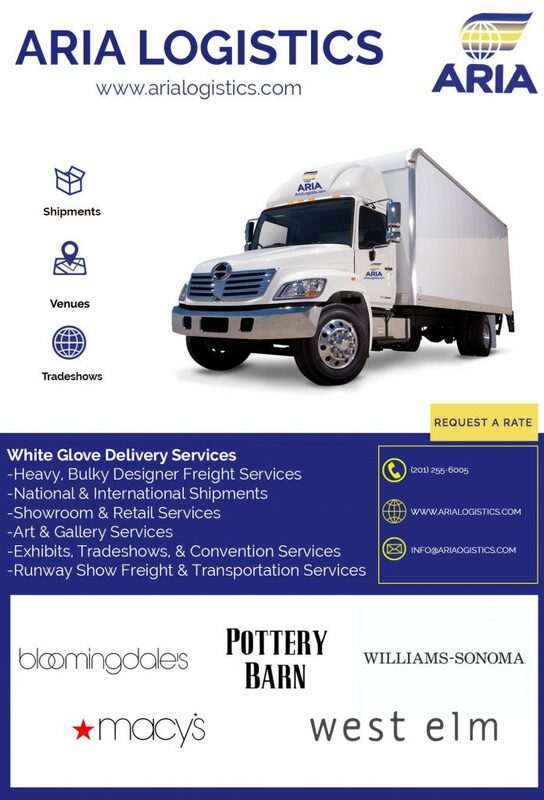 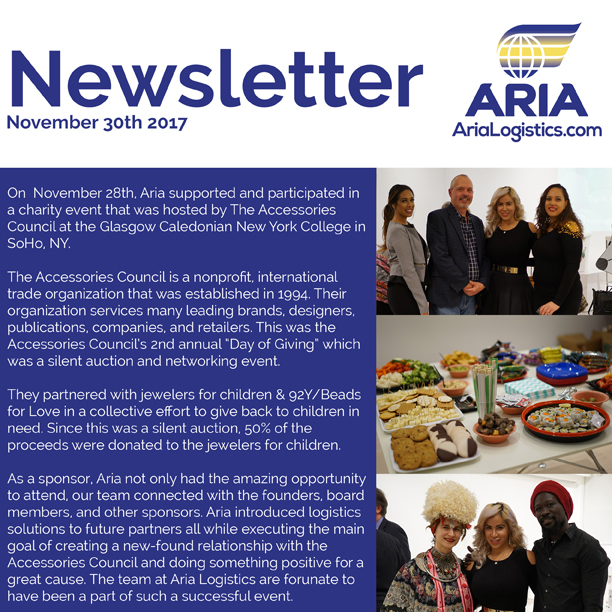 Aria Logistics transports & attends Christian Cowan S’S19 fashion show in New York. 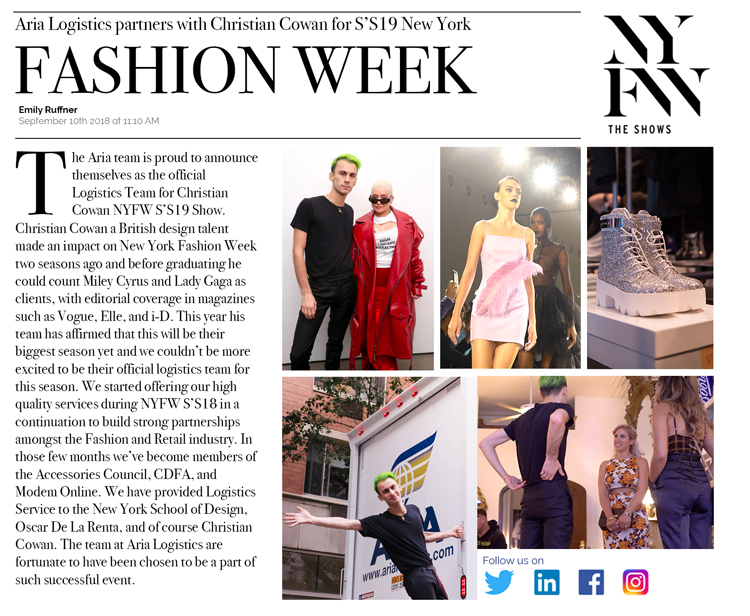 Aria partnered with British design talent Christian Cowan for his S’S19 fashion show this season in New York City which was held at Spring Studios on September 8th. 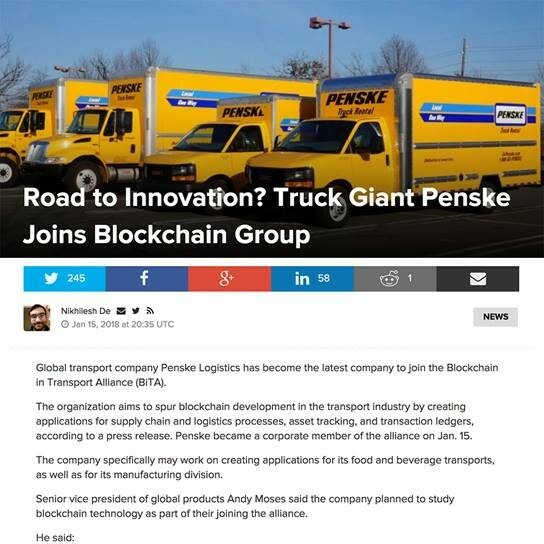 To learn more information on BiTA (Blockchain in Transport Alliance) click on the link to get the full article! 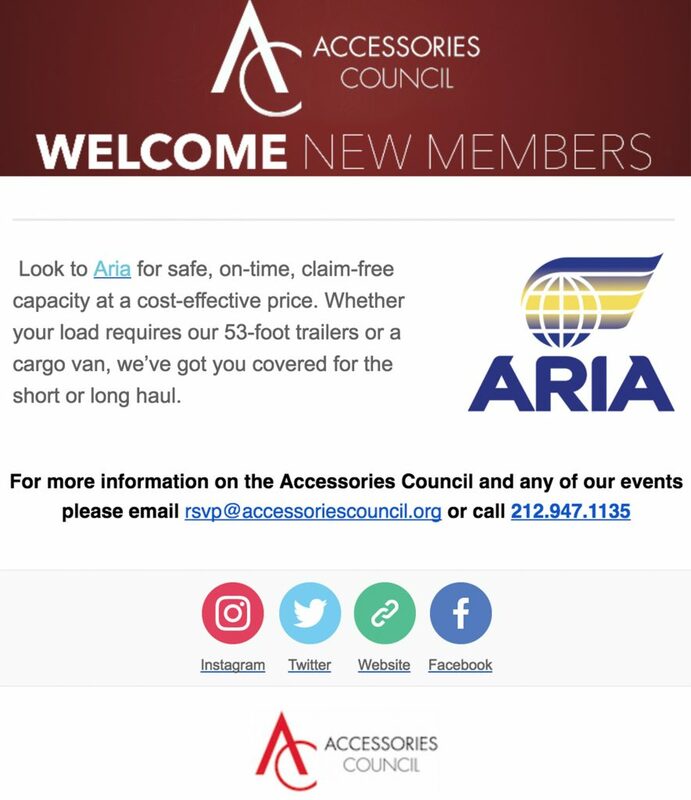 We’d like to thank the Accessories Council for the warm welcome. 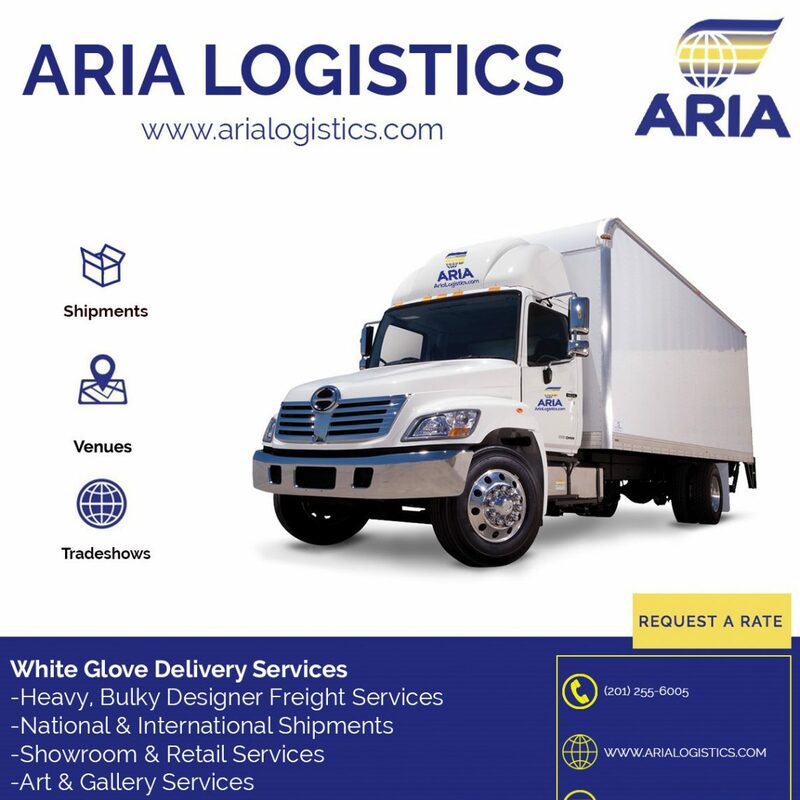 Aria logistics looks forward to the year ahead! 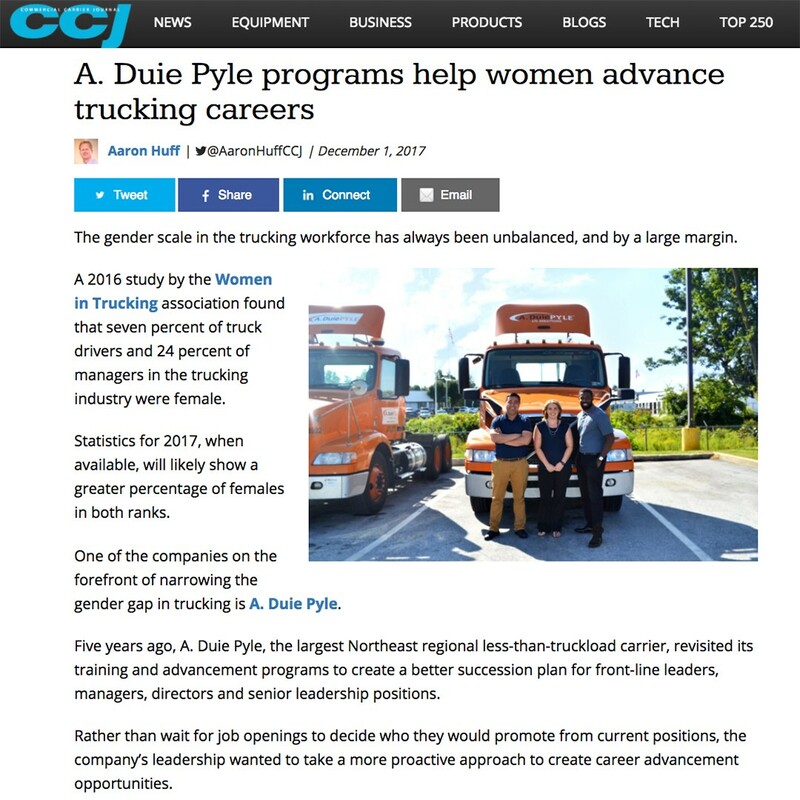 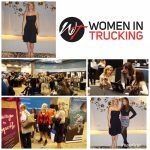 Check out this article by CCJ Magazine featuring A. Duie Pyle programs to help women advance trucking careers and advance in the trucking business. 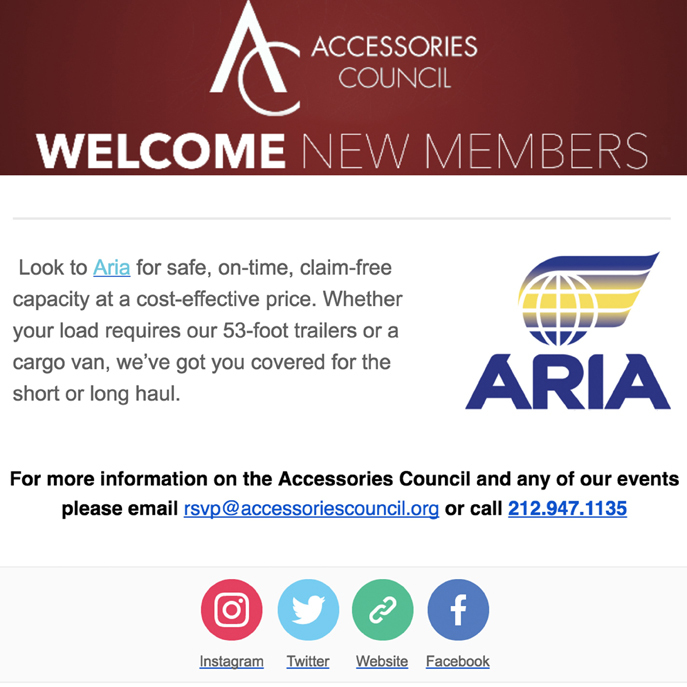 Click on the image to get the full article! 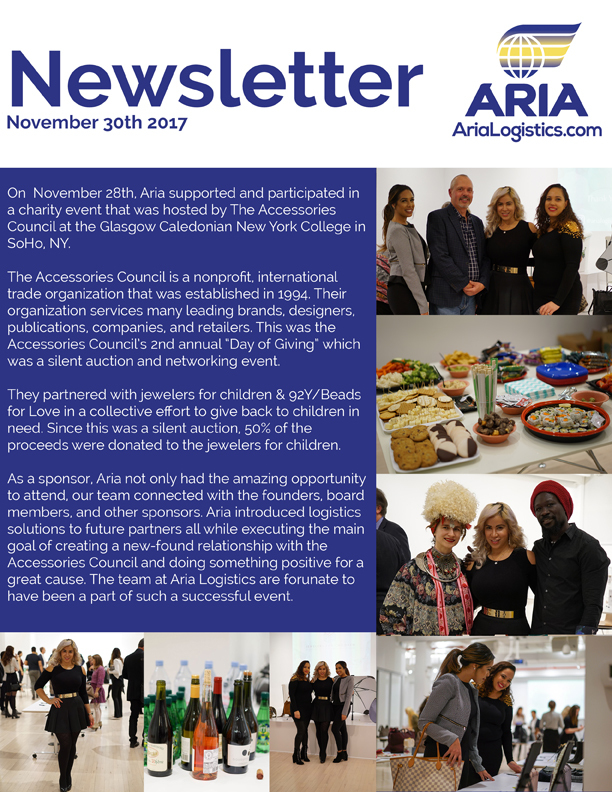 On November 28th Aria supported and participated in a charity event that was hosted by the Accessories Council at the Glasgow Caledonian New York College in Soho, NY.